Be Quiet! is today updating its Pure Power 9 range of entry-level PSUs to the Pure Power 10 family. The entire family, consisting of 10 models, is being updated at once. 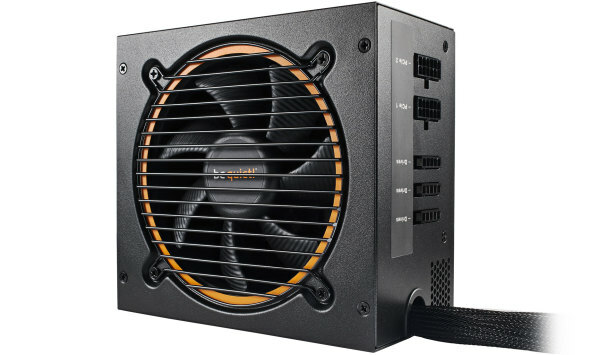 Within this, there are four CM (for Cable Management) editions, which are semi-modular and range from 400W to 700W, and six non-modular units that have the same capacities plus two more at 300W and 350W. Our review unit is the 500W CM one, which carries a UK price tag of £79. We were given an MSRP of £72.50, but £79 is the in-stock price at OcUK and thus more relevant; £72.50 also seemed a bit optimistic based on the European MSRP of €89, so we're not really surprised at this discrepancy. 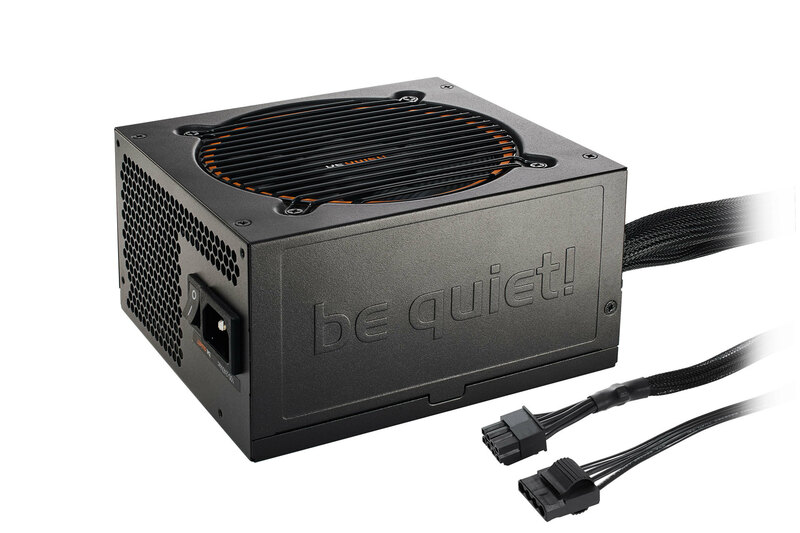 Either way, the pricing puts the PSU firmly at the upper end of the bracket for this capacity, which is likely to be popular since 500W can easily handle virtually any single-GPU rig and even a number of dual-GPU rigs if you stick to mid-range graphics cards. The Pure Power 10 CM 500W is presented in a tidy all-black chassis that's 160mm long, just like its predecessor. There are a few minor electrical upgrades, but the main specifications remain unchanged: an 80 Plus Silver efficiency rating (Bronze for the sub-400W models) and a dual 12V rail design through which the vast majority of the 500W capacity can be delivered. No ambient temperature rating is given, so we assume it is the same 40°C as last time. The mentioned improvements include new DC-to-DC technology in the 400W and above models. 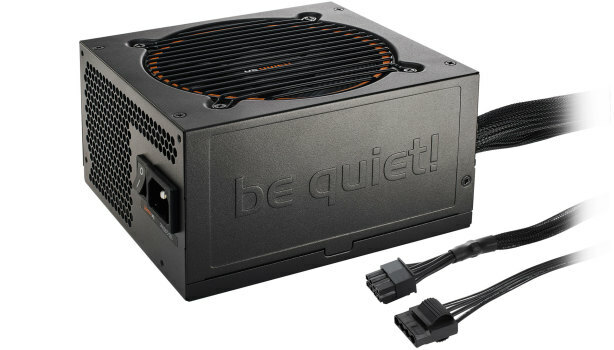 This has been adopted from its implementation in Be Quiet! 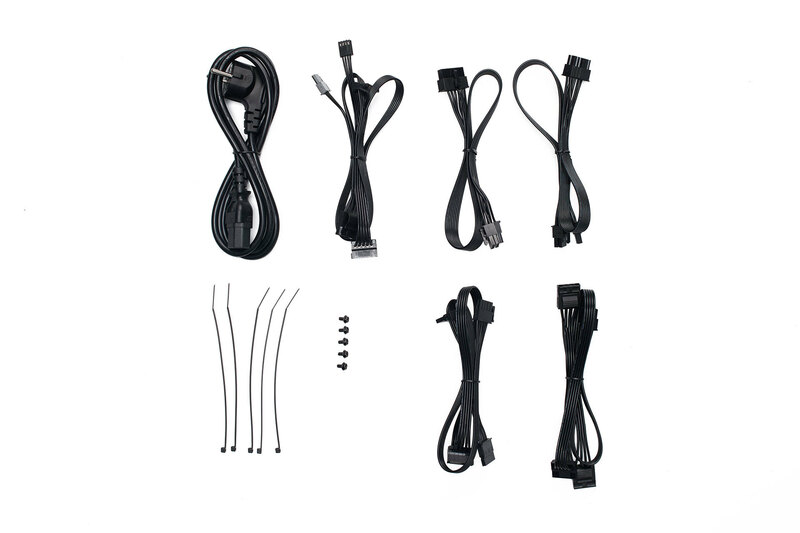 's higher-end Straight Power and Dark Power Pro series, with the idea being to improve voltage regulation on the 3.3V and 5V lines as well as cross load stability. The CM units also have improved capacitors to reduce ripple, while a similar feat is said to be achieved on the non-CM units by increasing the capacity of the existing capacitors. The mainboard and CPU power connectors are the only permanently attached ones; everything else is modular. 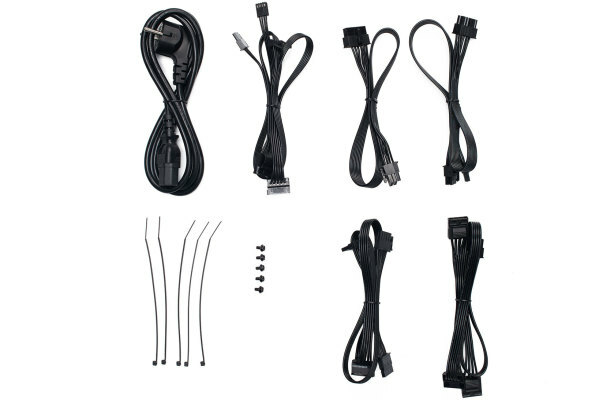 There are five connectors – two PCI-E ones and three for drives and accessories – and this allows you to make use of all five supplied cables at once if you need. 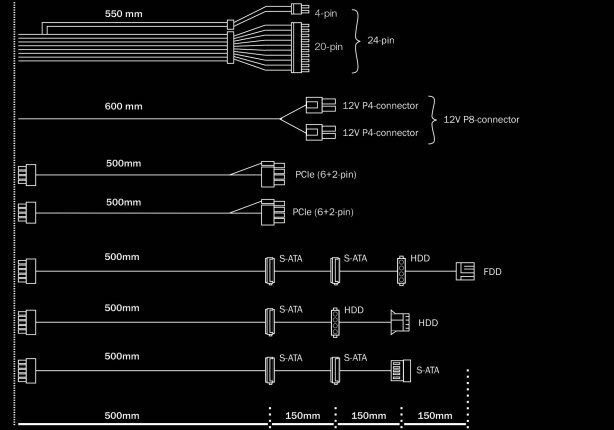 You'll need one of the 600W models or higher to get four PCI-E connectors; the two given here will suffice for all single-GPU setups and mid-range dual-GPU setups. 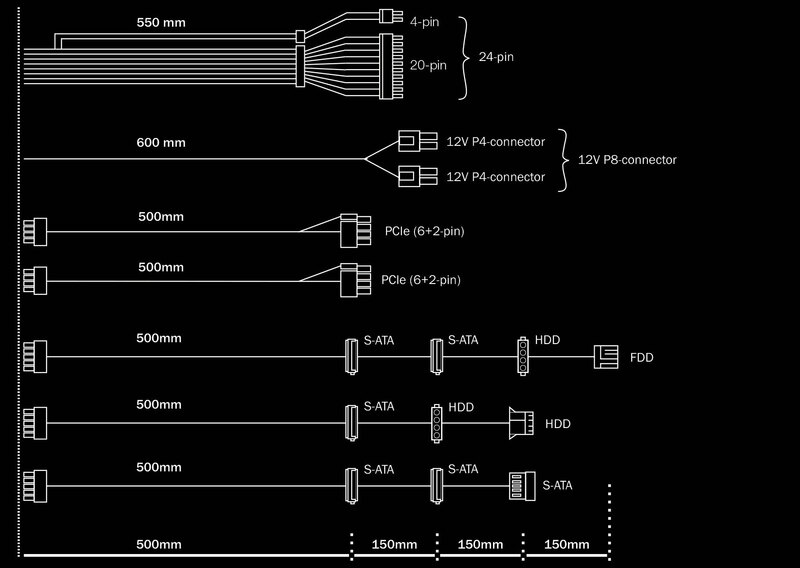 The cable lengths are all generally fine, and the flat, bendy modular cables will aid cable management. 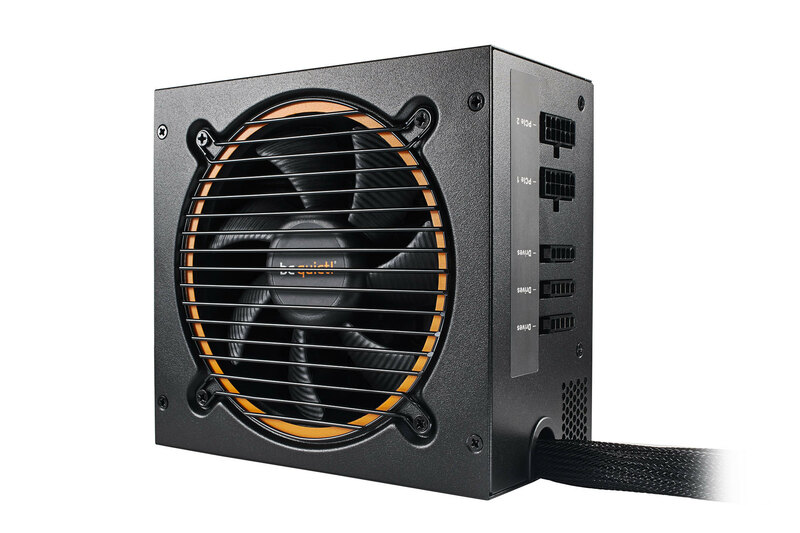 The unit uses the same 120mm fan as before, although this time an independent temperature sensor supposedly helps to reduce noise output by better tuning the fan curve, while improved efficiency also helps since less heat is produced. Sadly, Be Quiet! hasn't added semi-passive capabilities to this unit, so the fan will remain on at all times. There's no change to the three-year warranty terms either. This is something we think should be extended as a number of competitors are able to better it.